Why Has Google Stopped Buying ‘Unicorns’? How do you grow the most innovative company of tomorrow? Is it better to grow the business “organically” from within, or is it better to continually acquire outside companies (along with their talent and products) to stay ahead of the pack? That is one of the perennial questions asked in Silicon Valley and across the tech industry, and it’s a question that involves not just dollars and cents, but intangibles of culture and chemistry. Apple has famously opted, for the most part, to grow organically. When Steve Jobs took the momentous decision to wade into the smartphone business, for instance, he didn’t acquire an existing phone manufacturer the way Google and Microsoft did—he built the operation from within. Other tech companies, such as Cisco and Facebook in more recent years, have been voracious acquirers of innovative companies, either because they’ve coveted the targeted company’s technology, or feared it as a competitive threat. People raised their eyebrows at the billions Facebook spent to acquire Instagram and WhatsApp, but those deals seem to make more sense in retrospect than they did at the time. Similarly, there was a lot of scoffing back in 2006 when Google spent $1.65 billion to acquire YouTube. Now, with YouTube becoming an increasingly desirable platform for advertisers to connect with young consumers, that deal looks farsighted. I’ve spent a lot of time studying Google, and its approach to growth seems to bridge the two competing (but in fact overlapping) theories of growth in Silicon Valley. The company hasn’t been shy about making bold bets to acquire outside businesses to bring into the fold, as in the case of YouTube or Nest Labs, but it is also, more so than any other U.S. company, consciously designed to be an incubator for homegrown businesses and technologies. Overall, dealmaking is surging in corporate America this year. According to Dealogic, the global volume of mergers and acquisitions (M&A) reached $3 trillion in August and is poised to challenge the record-setting year of 2007. Healthcare deals led all sectors with transactions worth $487 billion, with technology acquisitions in second place at $392 billion. Google, though, has been remarkably quiet. So far in 2015, Google has acquired a mere nine small companies, with none of these targets reaching a valuation so high that Google felt obliged to disclose specific deal terms. According to the company’s required disclosures to shareholders, Google spent a mere $149 million in total consideration for its acquisitions during the first six months of 2015. Compare that to 2014, when Google acquired at least 35 companies, closing major deals that included Nest Labs (smart-home devices), DeepMind (artificial intelligence), Skybox (nano-satellites), and Dropcam (home monitoring). The Nest deal alone amounted to $2.6 billion. What’s going on? 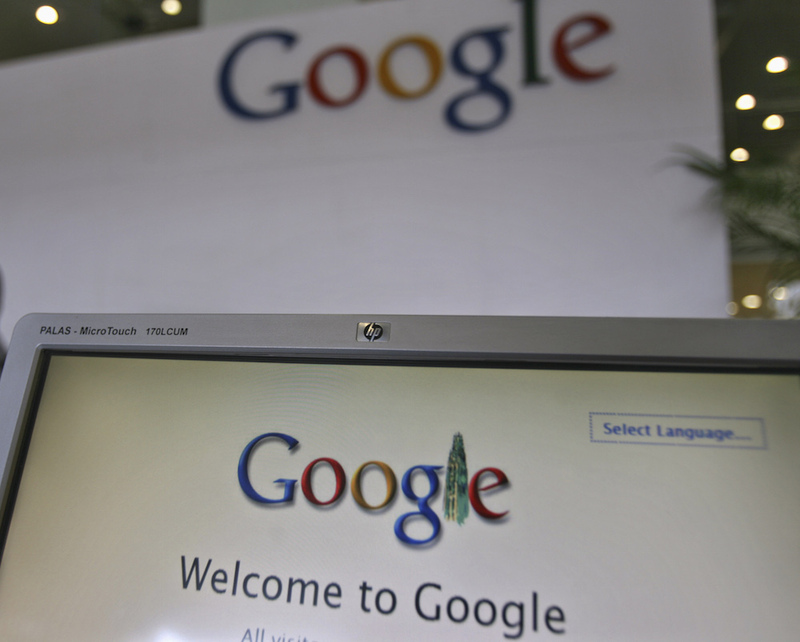 Overall M&A activity is racing, but Google’s appetite is waning. Is the company merely pre-occupied with its recently announced restructuring and the integration of companies it acquired during last year’s bumper crop of deals? Has Ruth Porat, Google’s new chief financial officer, hired away from Morgan Stanley in May, put her on foot on the M&A brakes? Or is there more of a philosophical shift at hand? Search may be the company’s core business, but it at times also appears to be its guiding strategic initiative. By the end of 2014, Google had acquired some 200 companies. But there’s more to the story than numbers. Google has developed a playbook for M&A activity built around what I call semi-organic growth. This refers to the growth and revenues generated when a company blends the technology-related assets and talent of an acquired company with its own existing capabilities to create products and services. Consider an example that is not as well known as its YouTube acquisition, but in some ways more important. In 2003, Google acquired Applied Semantics (ASI), a developer of technology called AdSense. AdSense contextually analyzed the content on a website and recommended ads that would perform best on the site. Google had been working on a similar initiative with the vision of moving beyond search-based advertising and making the entre web its advertising canvas. In buying ASI, Google amalgamated ASI’s people, technology, and other assets with its own and achieved massive revenue acceleration in context-based advertising. By 2014, Google was generating over $10 billion in revenue from AdSense. Acquisitions such as ASI imprinted on Google a way of growing revenue that became deeply ingrained within the company. M&A would become a core strategic capability, a major driver of growth. So why did Google’s 2015 deal slowdown in a red-hot M&A market? I believe the cause is not the challenge of integrating a massive number of acquisitions completed during 2014. Nor is there a major strategic shift under the new CFO Porat that de-emphasizes the role of M&A within Google. The answer lies in current valuations for privately held tech companies. In other words, the price is no longer right. The age of the unicorn has dawned, with valuations surpassing $1 billion as cash from private equity, hedge funds, mutual funds, and corporate venture capital flow into new ventures. These $1 billion-plus unicorn companies have become a herd, with over 100 such creatures now roaming the business landscape. Some unicorns are household names—Uber, Airbnb, Snapchat, and Pinterest. But most are obscure. The unicorn phenomenon is part of the technology sector’s boom-and-bust cycle. When times are good, overall valuations soar. Too much, Google apparently believes. I would expect Google to start filling up its deal-shopping cart again starting in 2016 (or even later this year) at less fanciful valuations if the next funding rounds for ventures become considerably more challenging. M&A is far from out at Google. But financial discipline is most definitely in. George T. Geis a professor at the UCLA Anderson School of Management and author of Semi-Organic Growth: Tactics and Strategies Behind Google’s Success. *Photo courtesy of REUTERS/Krishnendu Halder.